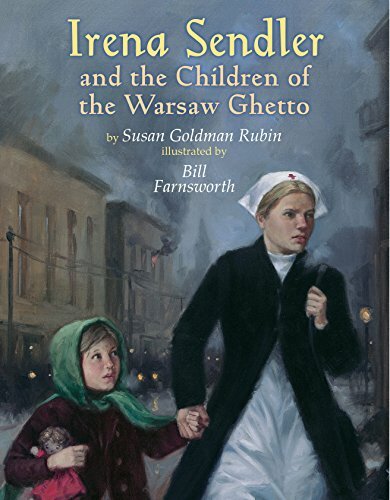 IIrena Sendler, a Polish social worker, helped nearly four hundred Jewish children out of the Warsaw Ghetto and into hiding during World War II. If you have any questions about this product by Holiday House, contact us by completing and submitting the form below. If you are looking for a specif part number, please include it with your message.